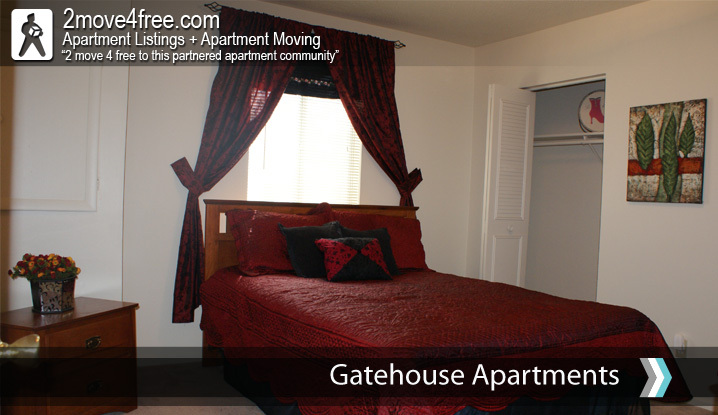 Gatehouse Apartments ~ 11803 HOLIDAY DR ~ KANSAS CITY MO 64134. 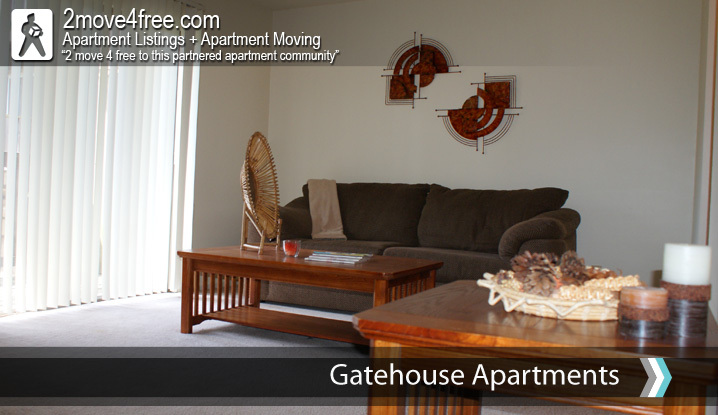 Thank you for the opportunity to share our community with you. 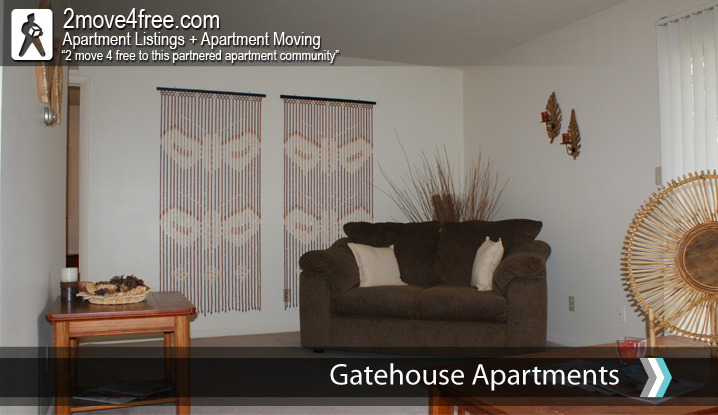 Here at Gatehouse in Kansas City, MO we offer a variety of spacious floor plans, with one tailored just for you! 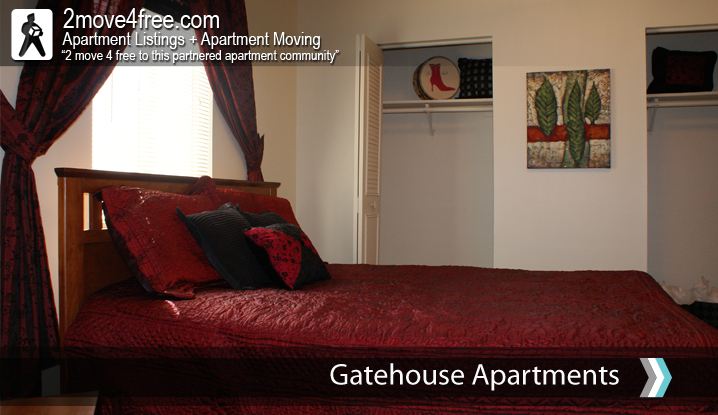 Conveniently located with easy access to major metropolitan areas.